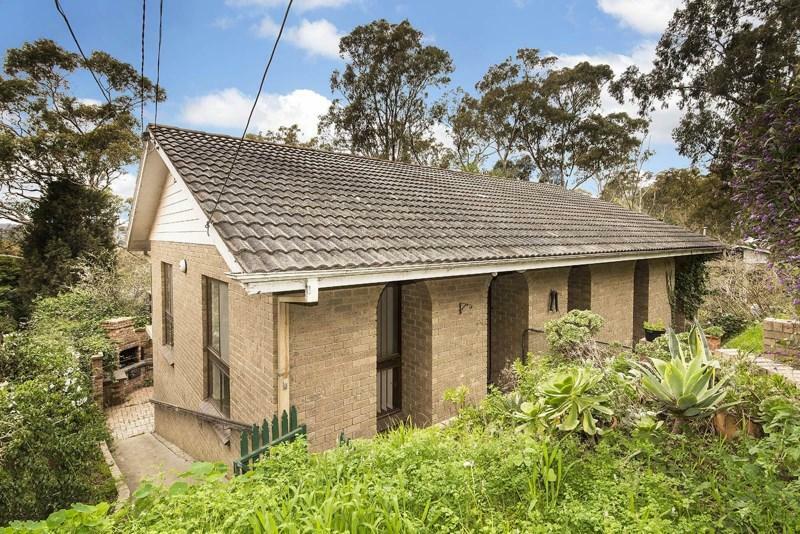 58 Ryans Road is a 12 minute walk from the Hurstbridge City (Flinders Street) - Hurstbridge at the Eltham Railway Station (Eltham) stop. This apartment is in the Eltham neighborhood in Melbourne. 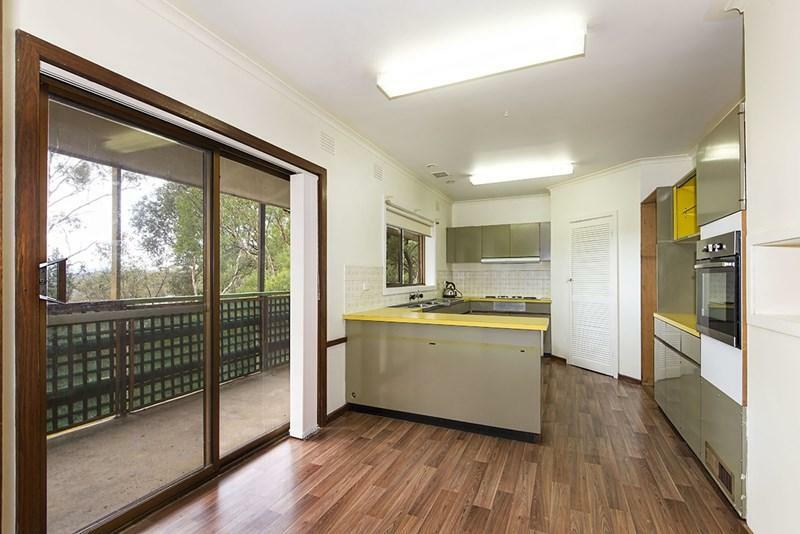 Nearby parks include Alistair Knox Park, Rattray Reserve and Petrie Park. 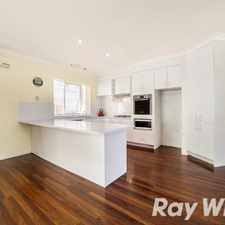 58 Ryans Road has a Walk Score of 34 out of 100. This location is a Car-Dependent neighborhood so most errands require a car. This secluded family home offers room to move with 2 living areas ideal for the growing family. Features entry hallway, formal lounge, kitchen meals area,3 bedrooms, covered pergola area. Downstairs separate living area with own bathroom lounge and bedroom. 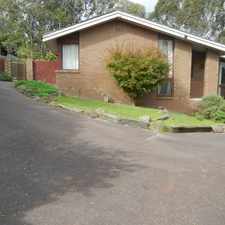 Offers heating, carport, close to all facilities. Explore how far you can travel by car, bus, bike and foot from 58 Ryans Road. 58 Ryans Road has good transit which means many nearby public transportation options. 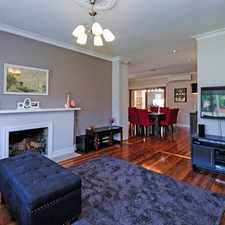 View all Eltham apartments on a map. Immaculate unit - be impressed! 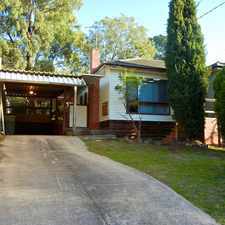 58 Ryans Road is in the Eltham neighborhood. Eltham is the 211th most walkable neighborhood in Melbourne with a neighborhood Walk Score of 51.  IMMACULATELY PRESENTED IN PRIME LOCATION! STUNNING BRAND NEW APARTMENTS "CHAPTER 4"
PICTURE PERFECT HOME IN MT COOPER! Brand New Two Bedroom Townhouse with Quality Finishes! Charming Home in Central Preston!